Rewards Canada: April 11 Update: 100 bonus AIR MILES at Rexall this weekend, Amex Platinum Card access to Lufthansa lounges extended & a great KLM seat sale! April 11 Update: 100 bonus AIR MILES at Rexall this weekend, Amex Platinum Card access to Lufthansa lounges extended & a great KLM seat sale! 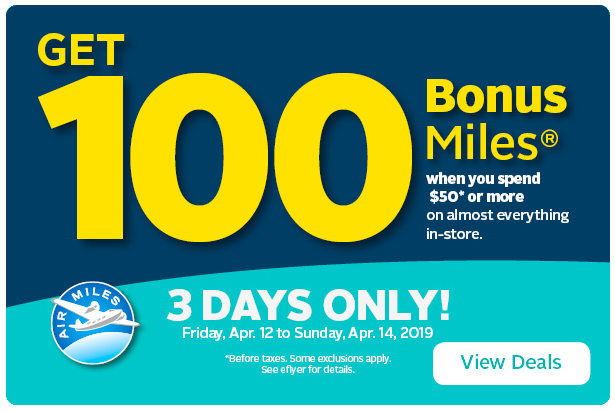 Rexall is once again offering 100 Bonus AIR MILES Reward Miles when spend $50 or more this weekend (Apr 12-14) No coupon is required. 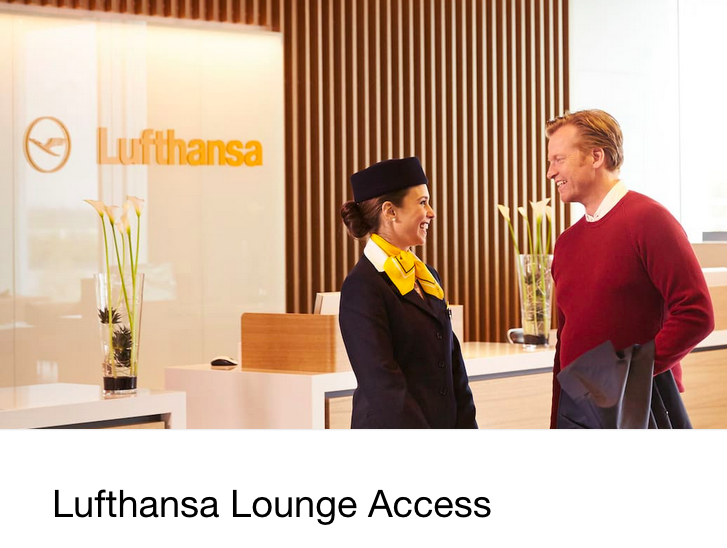 Platinum Card Members may enjoy access to Lufthansa Business Lounges (regardless of ticket class) and Lufthansa Senator Lounges (when flying business class) in the Satellite area of T2 in Munich Airport, and T1 Concourse B in Frankfurt Airport. Centurion Members may enjoy access to Lufthansa First Class, Senator and Business lounges in the satellite area of T2 in Munich Airport, and T1 Concourse B in Frankfurt Airport, regardless of ticket class. KLM is celebrating Kings Day with some killer fares out of Canada (namely Toronto, Vancouver and Calgary) with fares as low as $729 from the West! Those are some good prices!. Book by April 16, 2019. Travel before June 20, 2019 or between September 11, 2019 and December 10, 2019. Find out more here!